So this is our last blog post of 2016! It has been an amazing year here at D4R and we would like to thank you all for reading our posts. We hope you have enjoyed reading them as much as we enjoyed writing them! 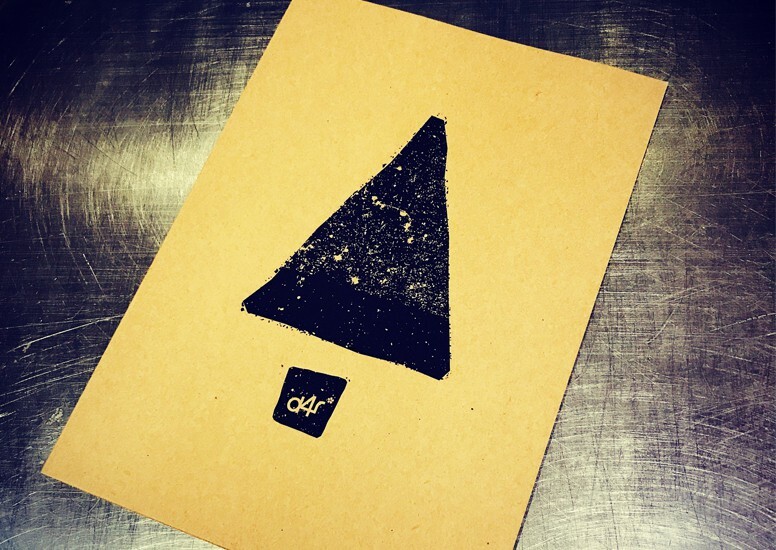 So it’s a Merry Christmas and Happy New Year from everyone here at D4R, we will see you next year!